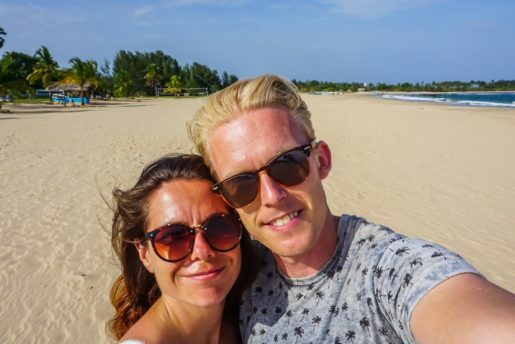 Long term travelling often means spending the festive season abroad too. For many travellers this comes with mixed feelings. It’s inevitable to miss family and friends at home, to wish you were at the celebrations and taking part in the traditions, and of course to crave the usual mountain of delicious food. 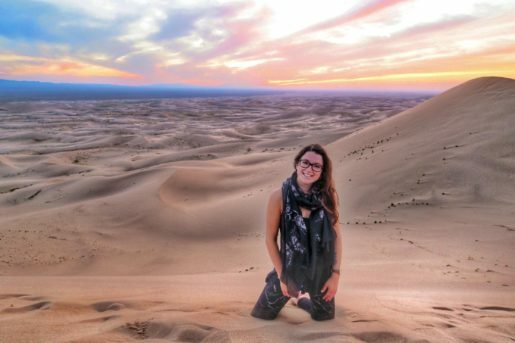 On the other hand spending Christmas in a new destination is an exciting and unique experience, giving the opportunity to create some amazing and lasting memories. My most memorable Christmas was spent in the Old Town of Dali, in China’s Yunnan Province. It’s actually the only time I have been abroad over the festive period in my 26 years, which is probably why it remains my favourite! Our friends run a small guesthouse in Dali and this particular Christmas, they filled the rooms with friends and family from all over the world. It was great fun meeting everyone and spending time chilling out in the courtyard in the sunshine. That’s another reason I think this Christmas was so special – sunshine over Christmas!? It just doesn’t seem right, does it! We all took part in a huge Secret Santa, enjoyed a festive feast (although there were no roasties which is criminal when it comes to Christmas!) and hiked the nearby mountain to enjoy views over the city and lake beneath. Dali has a lot of charm and although visiting four times now, it still remains one of my favourite places in the world. The Old Town is filled with quirky shops, cosy cafes and more bars than is necessary down the famously named ‘foreigner street’. Just a short drive away, you’ll find mountains, a lake perfect for kayaking and plenty of scenic walks. This year I’ll be in Vietnam, exploring Halong Bay by boat and staying in a bungalow on Cat Ba island, so next year I might have a new winner for my most memorable Christmas! Picture the scene; a Santa Claus, 50 children screaming with excitement (the odd one or two with fear), and a sack full of presents. 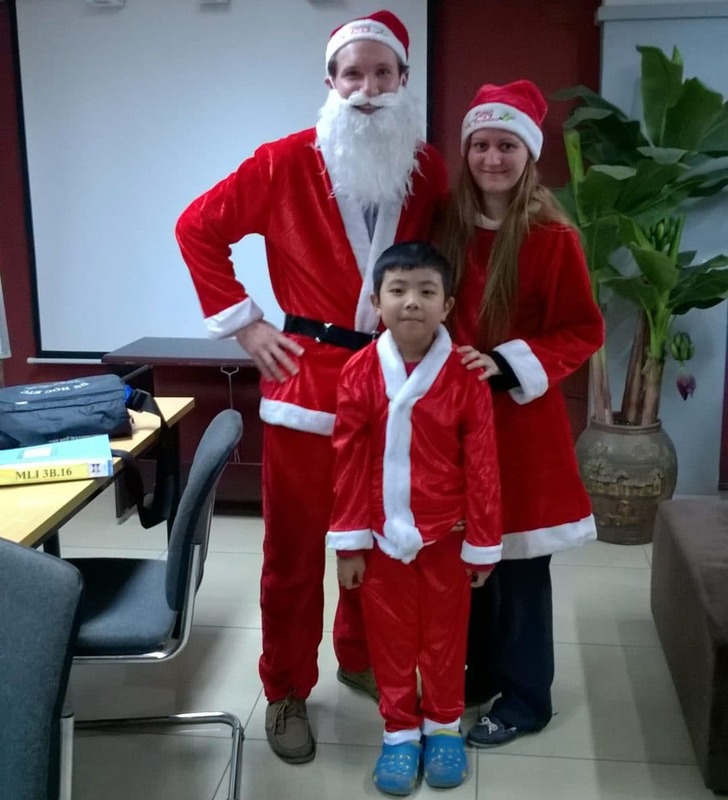 This was our Christmas day in Vietnam when we spent the year teaching English in public schools around Hanoi. We were the ones dressed as Santa and by the time Christmas day came around we had done this routine roughly 15 times already that week! Our ‘lessons’ involved passing out gifts of sweets and stationery and singing ‘Jingle Bells’ over and over again, before going into the next-door classroom and starting over again. By the time we finished work it was just about time to head back to our apartment on our trusty little cub scooter, eat our home-made mince pies and Skype our families back in the UK as they were waking up on Christmas morning. 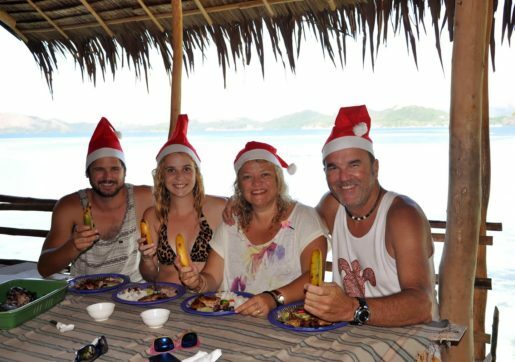 Last year we had the most incredible Christmas in Palawan, ‘The World’s Best Island’. We went island hopping on a traditional banca boat and explored the infamous Coron islands – our favourite spot in the Philippines! Christmas lunch was a colourful seafood and fruit buffet served on a bamboo table on the beach. The feast was almost as good as the breathtaking views of the coral reefs and lime stone cliffs ahead. What made this Christmas Day even more special, was the fact that we could share it with Mrs Wanderer’s parents. They have been “married wanderers” for over 30 years now, having travelled to over 20 countries together. They are an inspiration to say the least and what is Christmas without some family bonding time in paradise?! company to spend Christmas with on the opposite side of the world. Christmas day was spent on the beach, in the heat of the Australian summer, with an Aussie style BBQ on the go. It couldn’t have been more different to how we spend Christmas back home, which made it all the more exciting. The atmosphere on the beach was awesome, with plenty of other backpacker parties, surfing Santas, and enough BBQ food to feed a hostel. Having some best friends and Darren’s Sister there made it extra special. I’ve had few Christmases away from home now, but the only one Andy and I have spent together is also my favourite and most memorable (for good and bad reasons). We spent it jungle trekking in Chiang Mai in Thailand with 11 of our friends from back home. On Christmas Eve morning we exchanged Secret Santa presents, then set off on our trek through the jungle, over rivers and stopping at waterfalls. The day was topped off with an amazing BBQ, beer, games, fire poi and singing, all round a roaring campfire. That night all 13 of us slept off the beers camped out on a big raised platform under a bamboo, palm and banana leaf shelter. It was cosy to say the least! We woke early Christmas Day and some of the boys went for naked showers in a nearby waterfall, before we continued our trek. 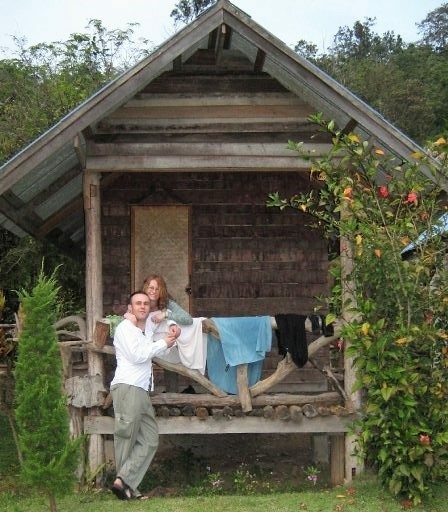 Later we arrived at a jungle lodge with private cabins on stilts. Some traditional Thai food followed with more beer and games. Unfortunately my Christmas Day came to an abrupt, finish, ending on a complete downer as I suddenly became sick. I spent the rest of the night in our cabin becoming closely acquainted to the toilet. Andy and I had only been together 5 months and the paper thin wall between the bathroom and bed left nothing to the imagination. Not the most romantic night ever. This year we’ll spend Christmas in Siem Reap, Cambodia with a group of new found friends and some friends of friends we’ve not even met yet. We’ll be missing our family and friends at home lots, and cheese I’m going to really miss my cheese board! I’m sure it’s going to be lots of fun though and who knows maybe this will become our new favourite. Have you been travelling over Christmas? If so share your favourite Christmas abroad below! 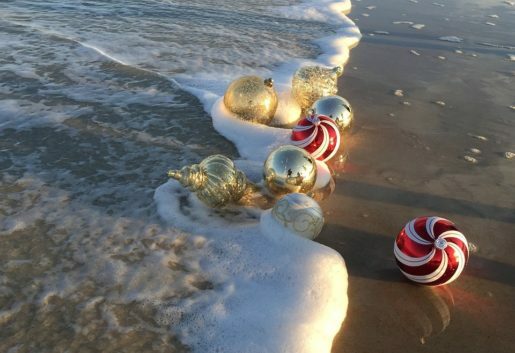 Great post, thanks for sharing our story and Merry Christmas!